We have one chance to capture the historical significance, stories and potential of this structure while it is transformed. We have one chance to capture the historical significance, stories and potential of this structure while it is remediated, parts demolished and re-purposed to create an early childhood Discovery Space which will introduce young learners into the world of knowledge, ideas and problem solving through innovation. It has rich potential to use the historical narrative of coal-fired heat production, through to innovative renewables of the future, both in its design and intention in education. In order to both fully realise the historical significance of the UNE Boilerhouse structure, and enable the Discovery Space to use this narrative it is important to retain the legibility, atmosphere and character of the Boilerhouse by keeping elements of the original fit-out and equipment where clean up and retention is cost effective. 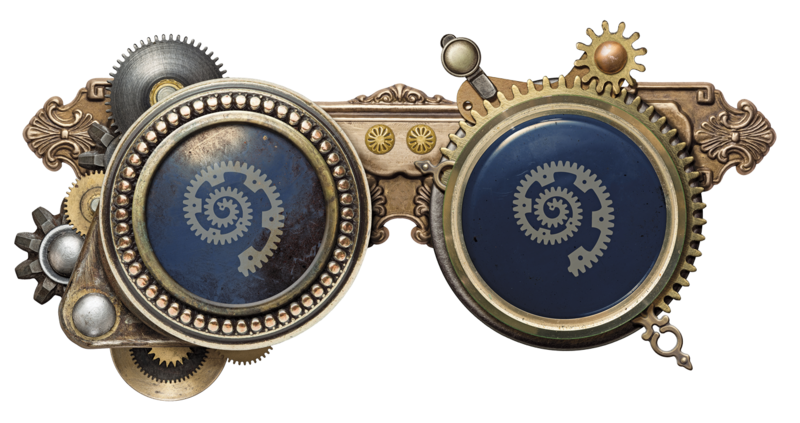 The Discovery Space will keep the industrial history and introduce a STEAM-punk design. STEAM (Science, Technology, Engineering, Arts, Maths) is perfectly aligned with the design, the historical narrative and the educational aspects of the initiative. 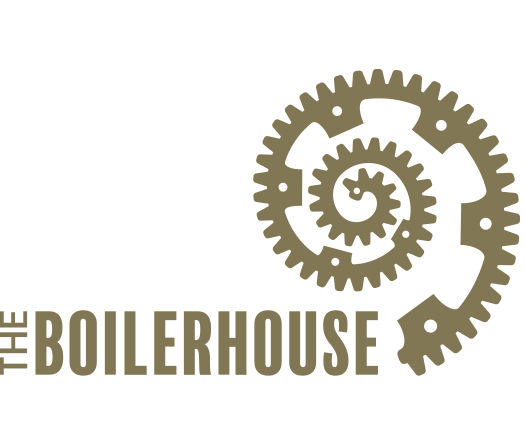 • Produce a book that tells the history of the Boilerhouse.